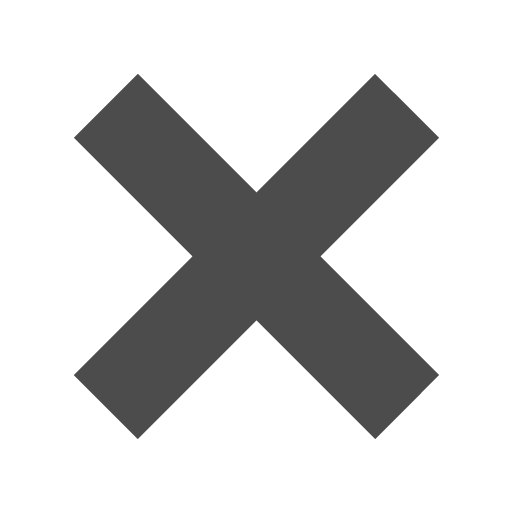 Green_6_34_Envelopes_-_3_58_x_6_12 is rated 5.0 out of 5 by 1. Any more colored envelopes this size? Especially bright colors? Thanks. Hello! You can find more of our #6 3/4 envelopes here - https://www.jampaper.com/Envelopes-BySize/675Envelopes-3625x65 . Thanks for the question! Anyone who sees you with these envelopes is certain to become green with envy. Whether you are sending individual letters or mass mailings, these Green #6 3/4 Envelopes are a great way to send out envelopes that have some character. Great for St. Patrick’s Day, Christmas, spring time events and other green-themed gatherings, if it’s green you need we got you covered. 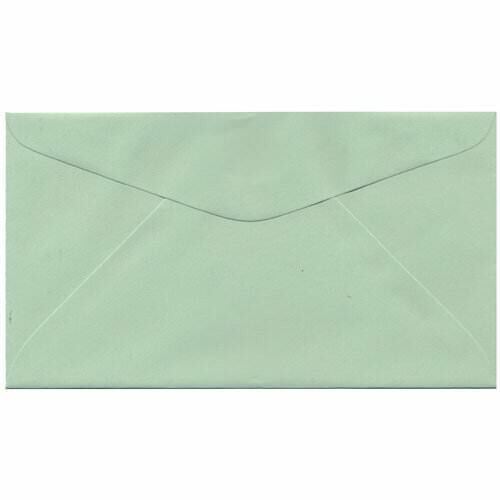 Green 3 5/8 x 6 1/2 Envelopes are available in Light Green 20 lb and Astrobright Martian Green. So whether you want something light or bright, we have both choices for you! Green 3.625 x 6.5 Envelopes come with a v-flap and gum closure. They come in packs of 25 or you can order in bulk for that big wedding or party coming up! Love the size but want another color? Love the style? Look through our 'Other JAM'n Products You Might Like' for inspiration for your next envelope endeavor. You'll be glad you browsed through, we promise!